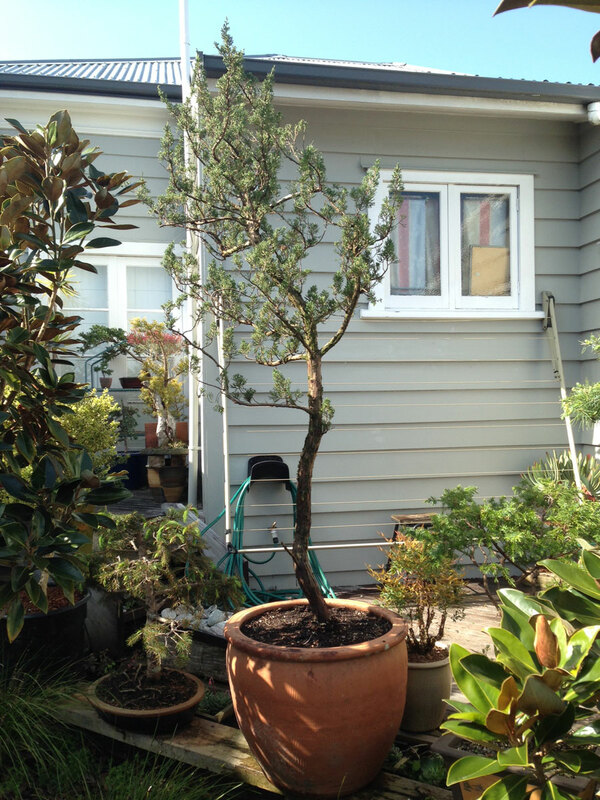 Pulled this juniper out of the bush (well nearly, abandoned in a grown over area of an Auckland nursery). Nice curves and a good taper of the trunk. 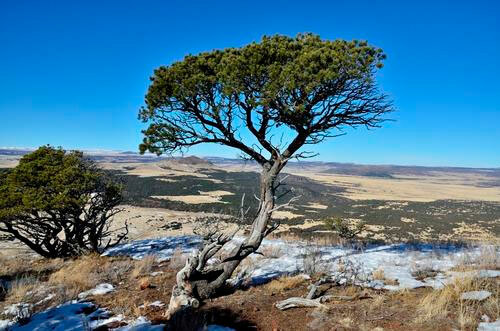 A good example of how you can find a stylish but affordable tree if you hunt for it. Not a bonsai per se, but bonsai-esque. And not as nice as this one, in its natural setting (source).